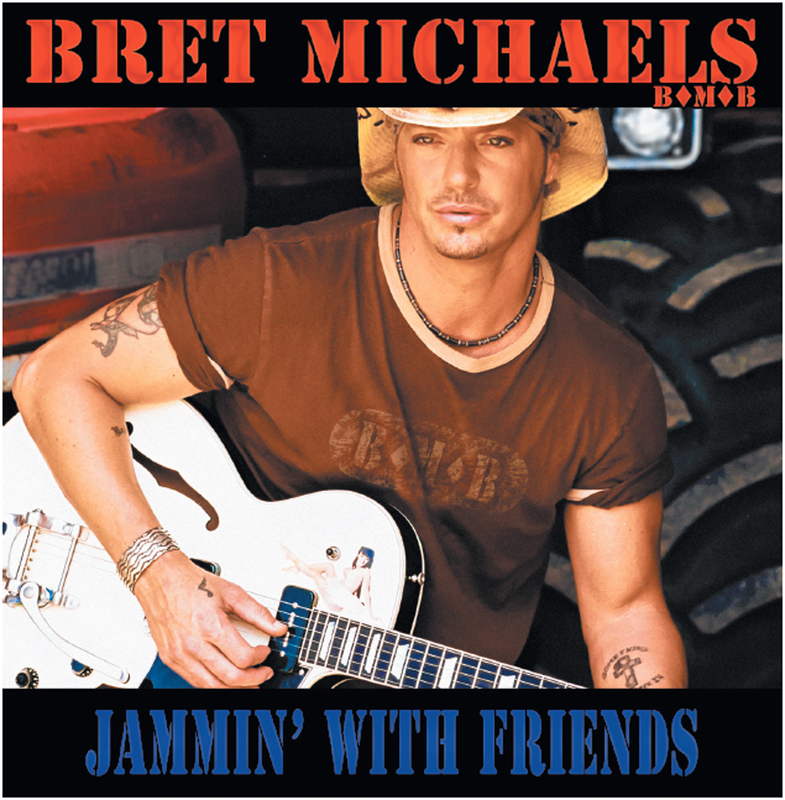 Bret Michaels' forthcoming new solo album, “Jammin' With Friends,” which was originally scheduled for release March 26, has been delayed until June 25. Featuring artists from a variety of genres and generations, “Jammin' With Friends” includes a live duet with Jimmy Buffett ("Margaritaville"), a cover of "Sweet Home Alabama" with Gary Rossington, Rickey Medlocke and Peter Keys from Lynyrd Skynyrd playing on the track, and new versions of some of Poison's biggest hits, including a remake of "Every Rose Has Its Thorn" with Loretta Lynn. Bret is joined by Joe Perry of Aerosmith, Michael Anthony of Van Halen/Chickenfoot, Leslie West of Mountain, Ace Frehley of Kiss/Frehley's Comet, among others.